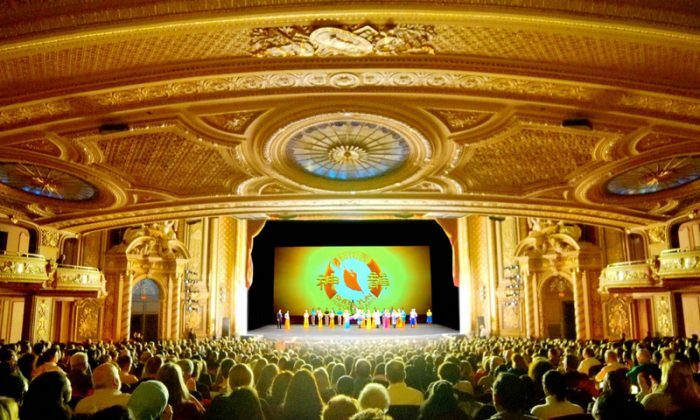 BOSTON—Mark Coleman had read about Shen Yun Performing Arts, but after seeing it, he said there was nothing like being in the audience in person. 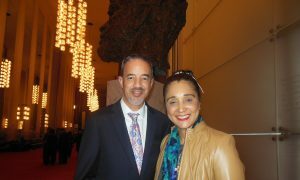 Coleman admired the skill of Shen Yun’s classical Chinese dancers. “I think I was mostly moved by the beauty of the dance,” he said. 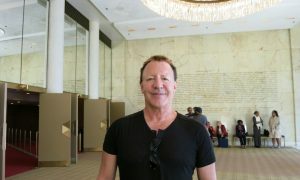 “The meaning behind the dance that was portrayed was done beautifully, and very meaningfully,” he said. 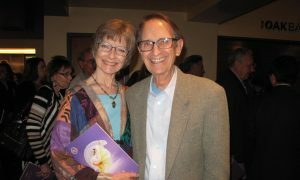 Coleman said he also appreciated the spiritual humanity conveyed by Shen Yun. “There was an attempt to portray a spiritual aspect to Chinese culture. I’m a Christian and I related very well to an effort to portray a humanity connecting with the divine. 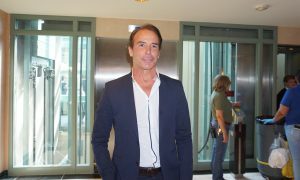 And for me personally that’s very, very important as a Christian and so I was very moved by that,” Coleman said. In 2006, a group of artists came together with a wish to revive the 5,000-year-old traditional Chinese culture, which was based on values like compassion, loyalty, and piety. 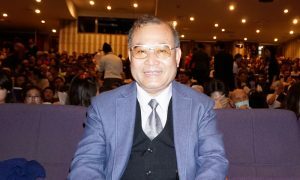 There was a need for revival because since 1949, the communist regime decimated the Chinese culture and its deeply held values for political and monetary gain. Through violent campaigns like the Cultural Revolution, the traditional culture was overturned for a communist one, and those who held on to their cultural values were subject to humiliation and sometimes death. Today the traditional Chinese culture is kept from reemerging by strict control of the media and textbooks. And the regime still persecutes the spiritual people in China who place their values outside the regime itself. Tibetans, Uighurs, many Christians, and about 100 million Falun Dafa practitioners are persecuted by the Chinese Communist Party today, and vilified by the regime online and in communist media. 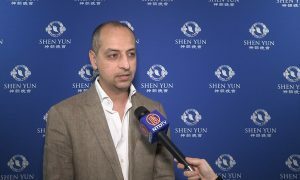 Through stories from China’s history, classical Chinese dance, and a production embodying the 5,000-year-old historic legacy that informed the traditional Chinese culture, the artists of Shen Yun let the culture be comprehended and felt again by people all over the world. Coleman said it is very important for people everywhere to have continuity with their culture and not to lose it. 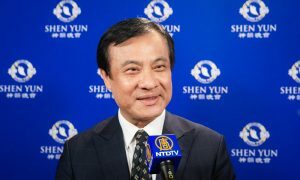 Even though Shen Yun depicts the traditional Chinese culture and spirituality, Coleman found the spiritual themes related to him personally as well. Coleman knew how he would describe the show to those who haven’t seen it before.